Mumbai, Jan 1: The year 2018 saw some celebrities' demise, stars battling with serious health ailments and much more. 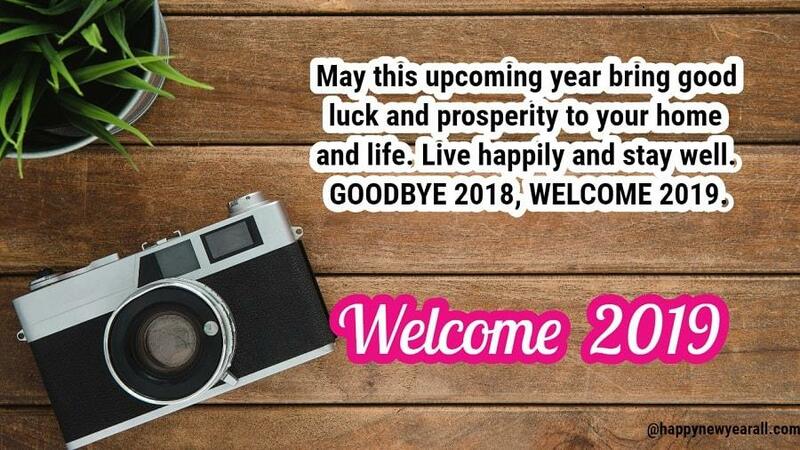 Hoping to have a rocking year ahead, a string of celebrities including veteran actors like Amitabh Bachchan, Dharmendra and Rishi Kapoor wished their fans, friends and well-wishers a year full of joy, happiness and success. Amitabh Bachchan: New Year greetings and happiness ever. Dharmendra: My dear friends and followers, you are my strength. Happy New Year to you all. Rishi Kapoor: Wish you a very Happy New Year! Lots of love. Akshay Kumar: My workout motivation - two action-packed films this year, so find something to make you wake up, get up and get out there! Wishing you all a healthy and Happy New Year. Boman Irani: Happy New Year to one and all! Alia Bhatt: Happy New Year. May we be better, bigger, stronger! Make one resolution that you can truly stick by. Love and light to all. Sushmita Sen: Happy New year! 2019 will be a magical and a remarkable year as my baba very rightly said! I pray this year brings with it great health, hope and happiness for all of us! I had the best beginning to this year, surrounded by love and laughter of family, there truly is so much to be grateful for. I begin 2019 with gratitude. Shilpa Shetty Kundra: Bye bye 2018...Time to shine. All ready for a sparkly 2019. Katrina Kaif: Bye bye 2018, you have been well. Dia Mirza: Welcoming 2019 with love and gratitude! Wishing everyone a year with abundant love, balance, peace, opportunity and good health. Love for each other and love for Mother Earth. Sara Ali Khan: Thank you 2018, welcome 2019. Happy New Year. Looking forward. Bhumi Pednekar: Happy happy memories. Thank you 2018 for being such an outstanding year, preparing me for what's to come. Kriti Sanon: Have a meaningful new year full of happiness, love and memorable moments with people who matter. Sushant Singh Rajput: Be together and happy always.